Get ready to Participate in this Year’s Chapter Activities! The Board is Planning an Active Year! Your Beta Phi Mu Chapter Board recently held a very productive meeting to plan for conducting some interesting chapter programs this year. 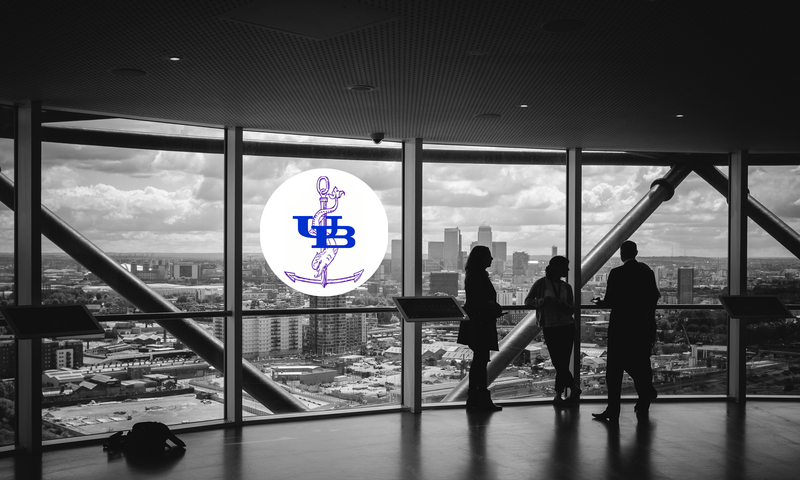 Chapter Involvement in the Bobinski Lecture Series Event – The Board decided to support the 2017 Bobinski Lecture Series Event being held Monday, March 27th at 7:00 PM on the North Campus of UB. The event will feature Dr. John Bertot discussing “Under Duress: The MLS and Libraries Today”. The chapter is lending support to help set up for the event, staff the registration desk and help clean up after the event. The really exciting possibility relating to this event for chapter members not located in the Western New York Area is that plans are underway to broadcast the presentation via “Facebook Live” so chapter members not located in WNY will be able to view the presentation! Check back on our website and/or on the Listserv to learn more about how members can watch the presentation from outside of WNY. Three Programs Planned for This Year – The Board decided to try and hold three educational programs this year exclusively for chapter members. At this point, the programs are tentatively scheduled for late May, over the summer and in November. As we get more information about these events confirmed we’ll post that info on our website and on our Listserv. A Twitter Site for the Chapter – One of our Board Members offered to establish a Twitter Site for our Chapter to allow chapter members to connect with each other with the chapter leadership and stay on top of chapter happenings. As soon as we have the twitter handle established we’ll post it on our website and via our Listserv. A Presidential E-mail Message Just for Each Member – In the next week or so I will be sending a personal e-mail message to each chapter member highlighting our activities coming up this year and discussing how each chapter member can become more involved in the chapter’s operations to ensure the chapter will be a valuable resource to all members over the long term. So, it looks like 2017 will be a great year to get involved with your Beta Phi Mu Chapter. We hope all members take advantage of this year’s chapter events. If you have any questions about our chapter activities or would like to become more active in our Beta Phi Mu Chapter, please contact me. I can be reached by phone at 716-479-5509 or by e-mail at: jmtmls@gmail.com. Previous PostPrevious Renew your membership for 2017!